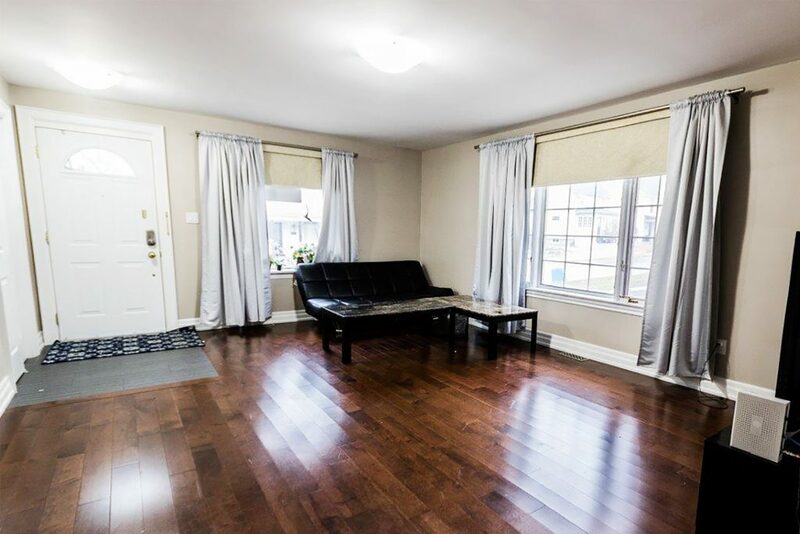 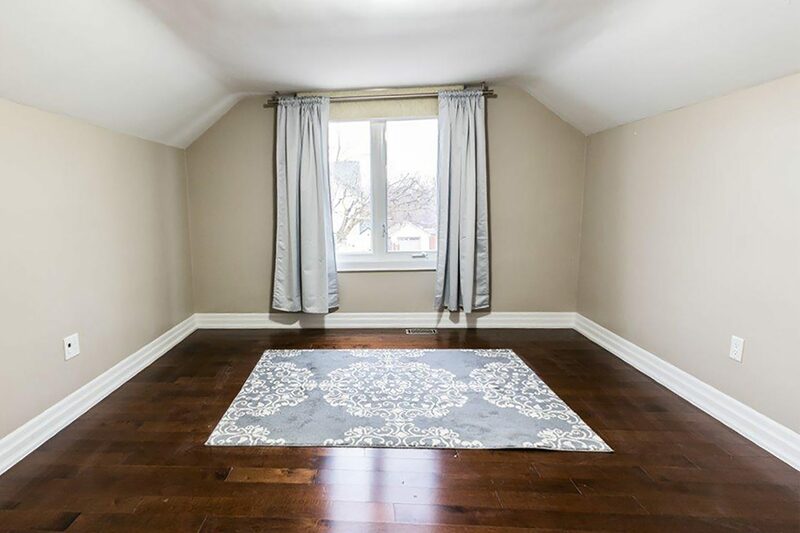 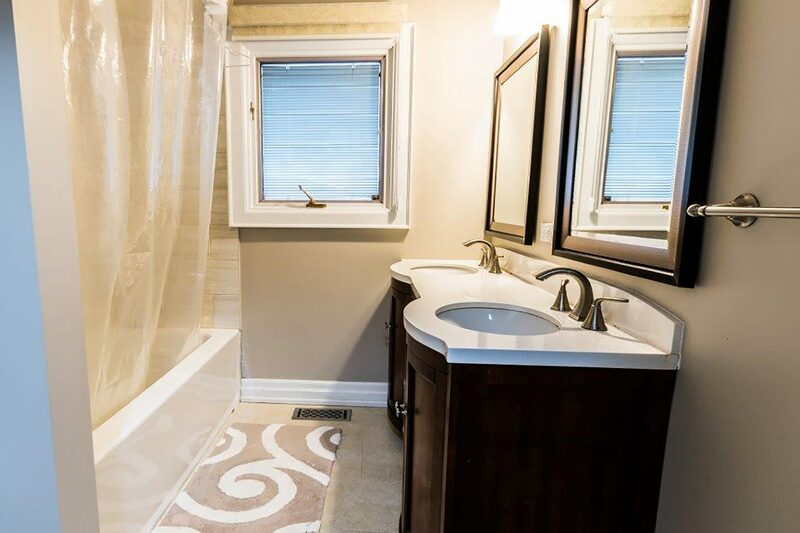 Delightful 3 + 2 Bedroom Detached Home In The Heart Of Newmarket Backing On To Open Space! 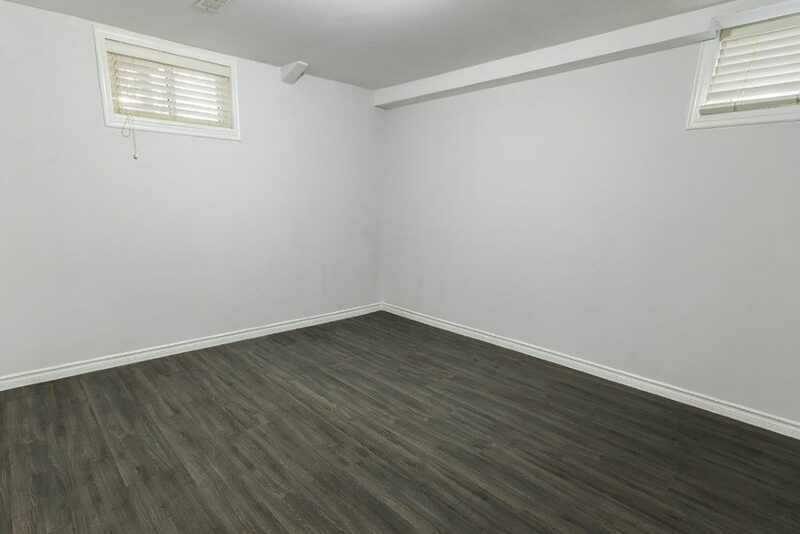 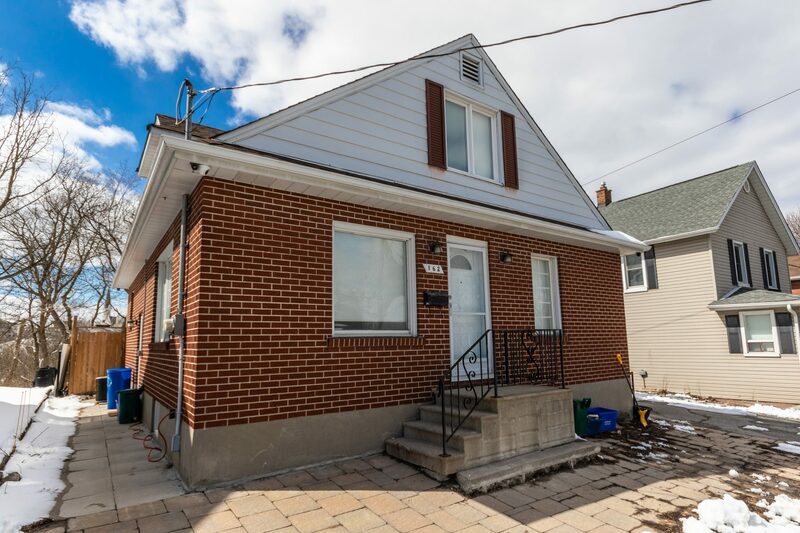 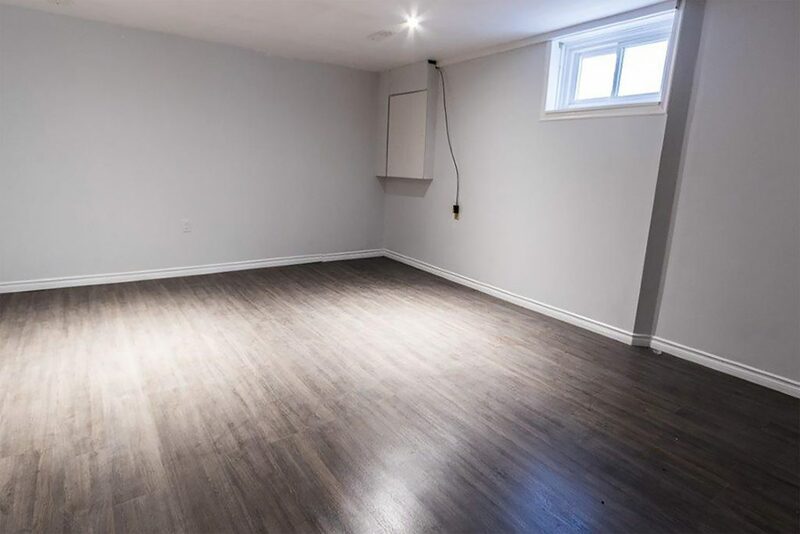 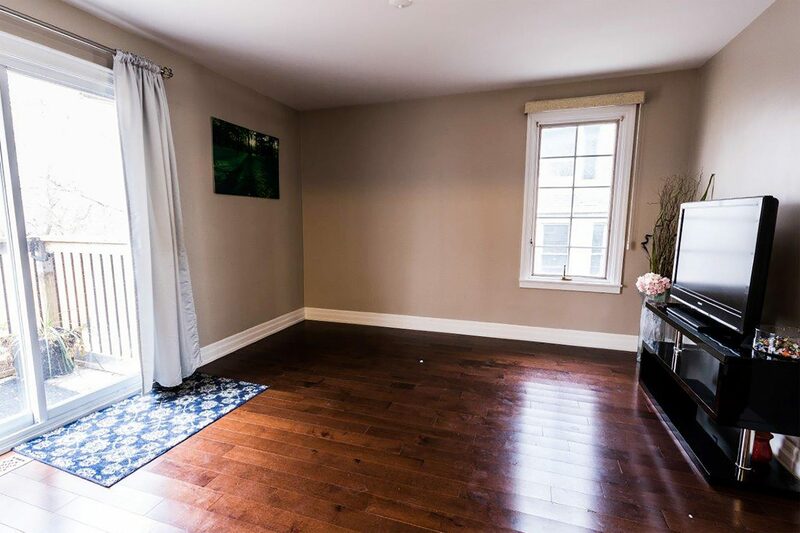 Bright & Spacious Floor Plan With Hardwood Floors, Separate Dining Area, Eat-In Kitchen With Granite Counters, Stainless Steel Appliances, Tons Of Storage Space & Walk-Out To Deck & Private Backyard, Finished Basement With Kitchen, Full Bath, 2 Bedrooms & Separate Entrance, 3 Car Parking & More! 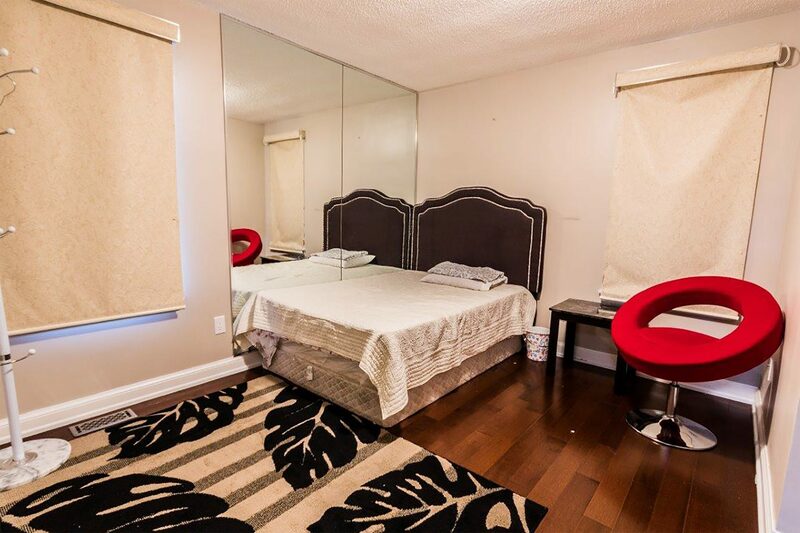 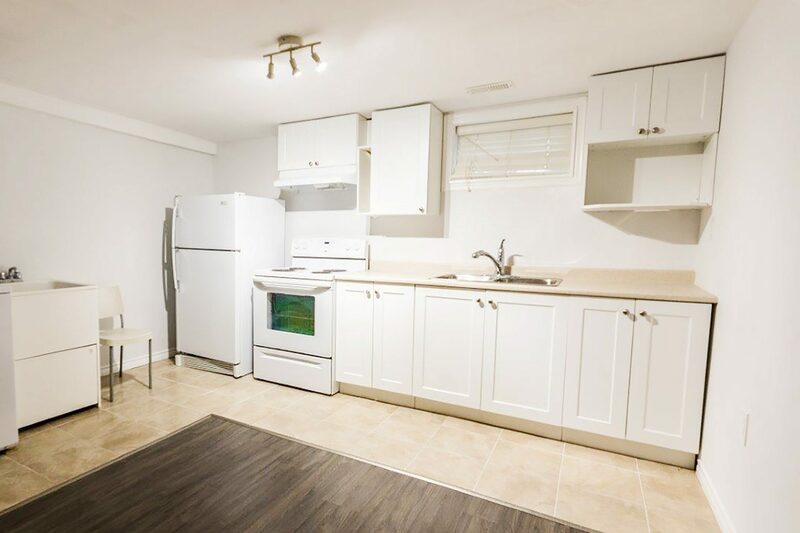 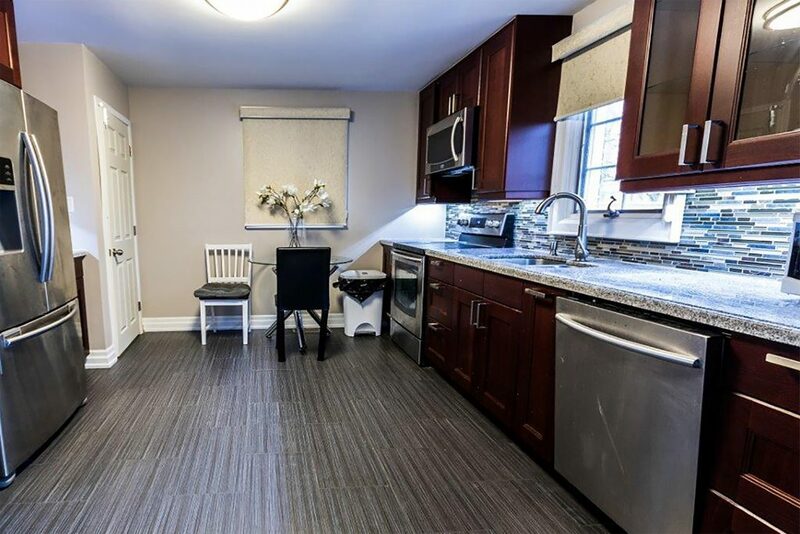 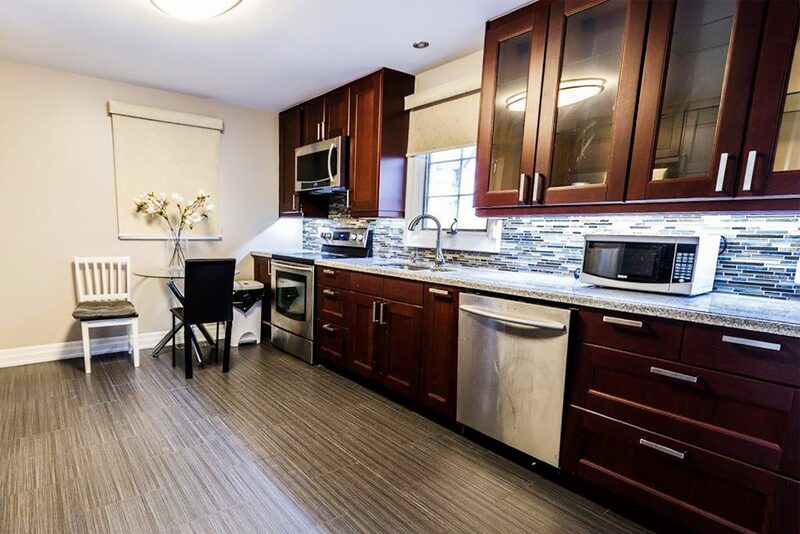 Prime Location Close To Trendy Shops, Restaurants, Main Street & Transit – Wow!